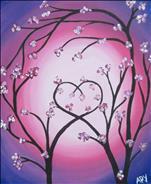 At Painting with a Twist we love to host private parties! Bachelorette parties, birthday parties, bridal showers, corporate events, holiday celebrations, kids' parties, and more! 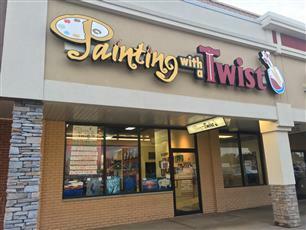 To book your party, just email us at studio214@paintingwithatwist.com or fill out the party request form below. We require a minimum of 10 painters, with the exception of Friday and Saturday evenings where the minimum is 15, but can accommodate up to 48! Don't have minimum numbers? No worries - we've got options for you too. Request your event and we will be happy to offer you something that works for you. You can also request your favorite artist and we will do our best to make sure that they can work your event! We're looking forward to hearing from you.